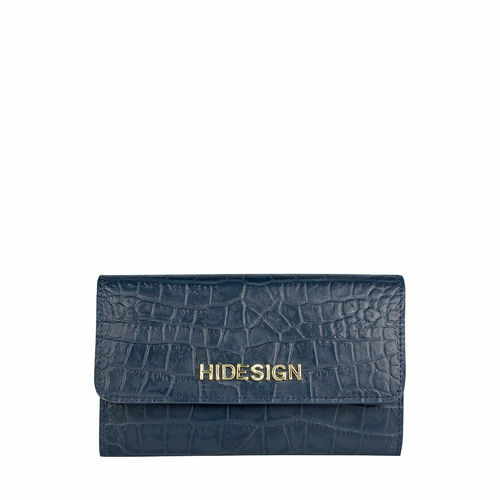 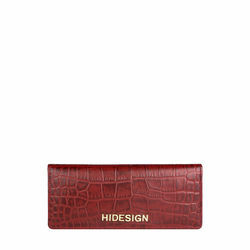 The Melbourne Ranch leather wallet with crocodile print comes with brass hidesign logo & Flat opening with a magnetic press button. 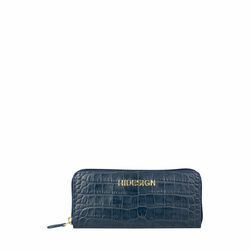 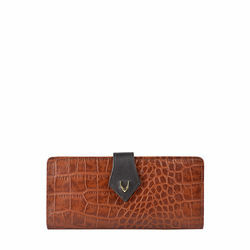 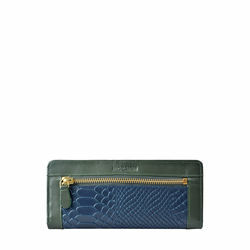 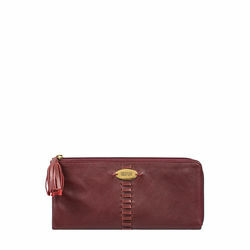 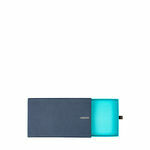 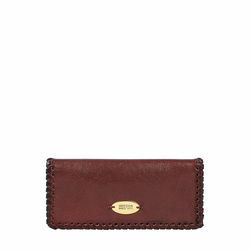 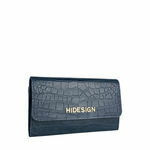 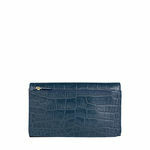 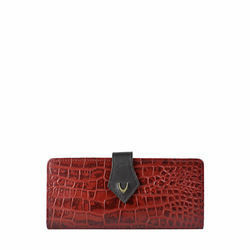 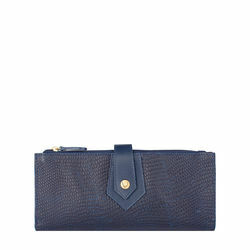 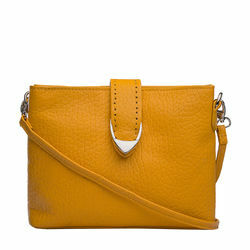 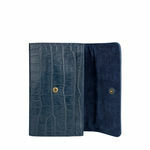 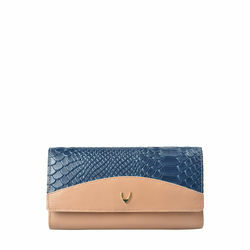 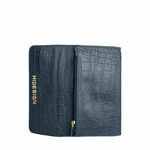 Its small enough to carry and large enough to hold your money & cards. 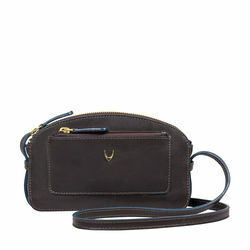 This is an interesting buy for women who like a bit of both worlds- fashion and utility.